It is finally here! The long awaited return of our West Coast Regional Conference! 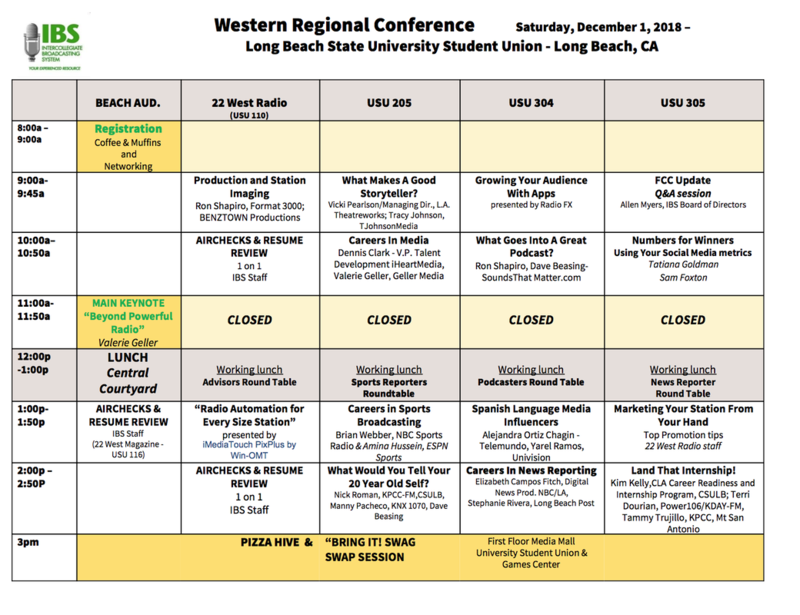 Join us Saturday, December 1 as we meet at our new home Cal State Long Beach thanks to our hosts at 22 West Media! Check out the latest program below, plus find links to download a copy for yourself and register online! Download the latest Program Schedule below! ​Click here to register online! Need to send in a check? Email cthomas@wltl.net for more information.